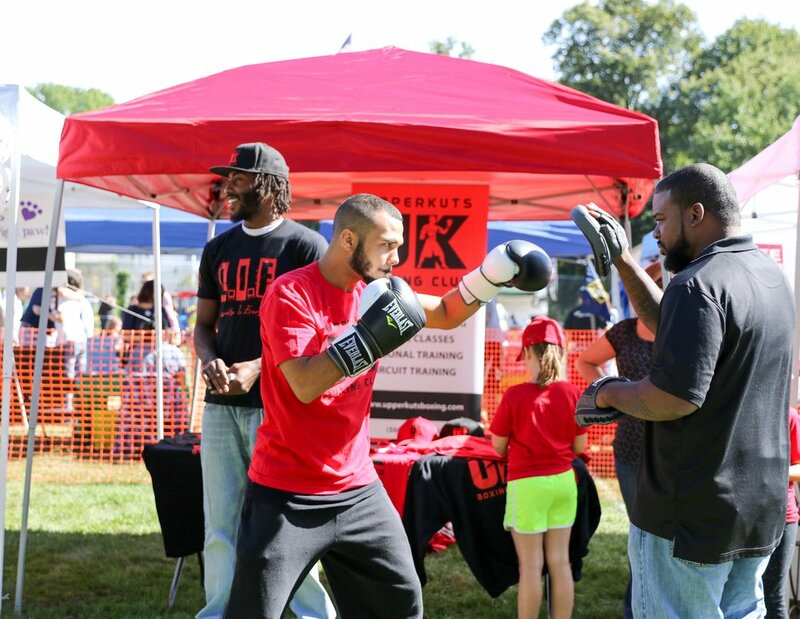 UpperKuts Boxing would like to thank the Ashland community. Ashland Day was a huge success. 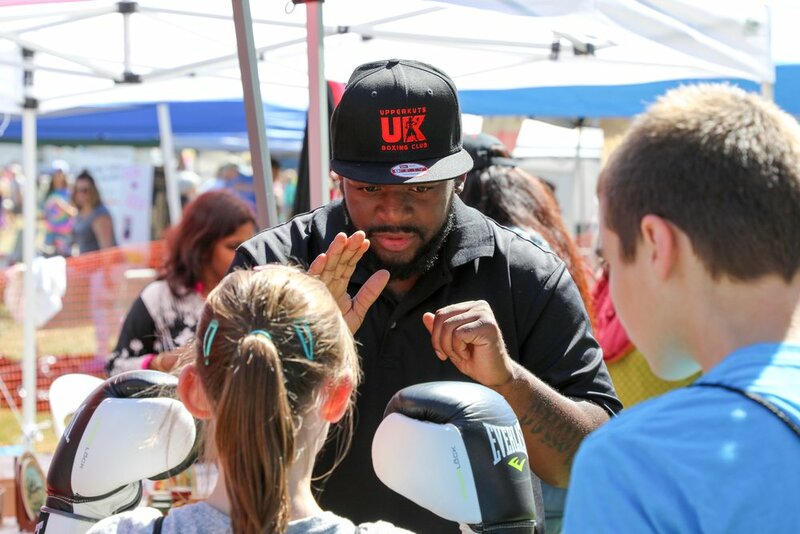 Educating the community about boxing and UpperKuts. Our club looks forward to continuing to help people improve their everyday health and wellness. To anyone interested in joining our gym, don't hesitate. There are many different memberships that go as low as $25 a month. 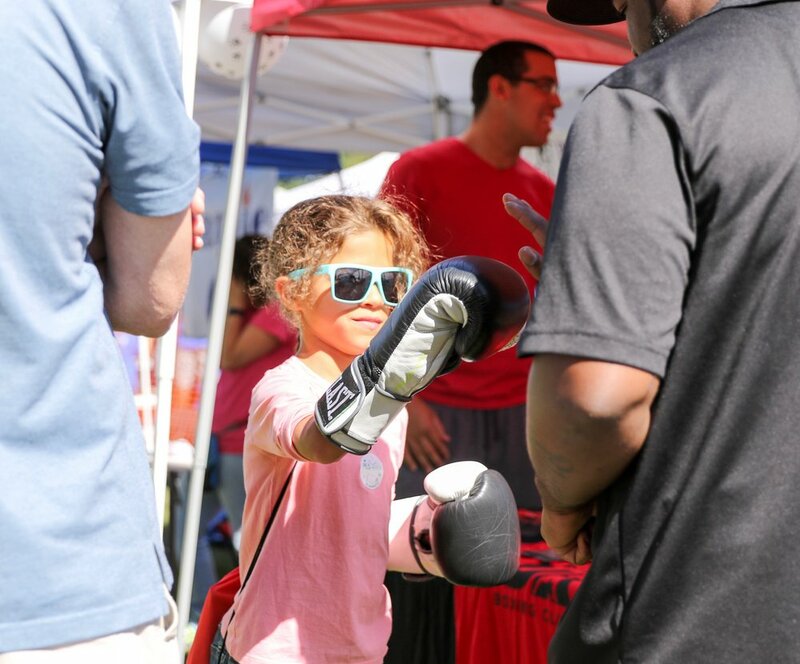 We welcome all ages from beginners to professional athletes. 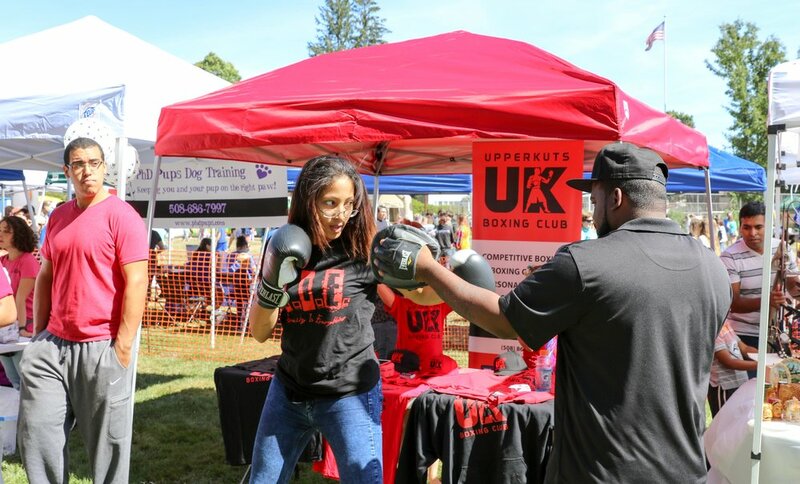 You can get more information by looking at our website www.upperkutsboxing.com. If you missed out on Ashland day, here are a few pictures to recap how it went.